Welcome to The Consulting Rooms, where we provide therapy rooms available to rent in the heart of Glasgow. We cater for suitably qualified therapists and doctors looking for high quality, affordable and flexible therapy and counselling space with a prestigious Glasgow address. 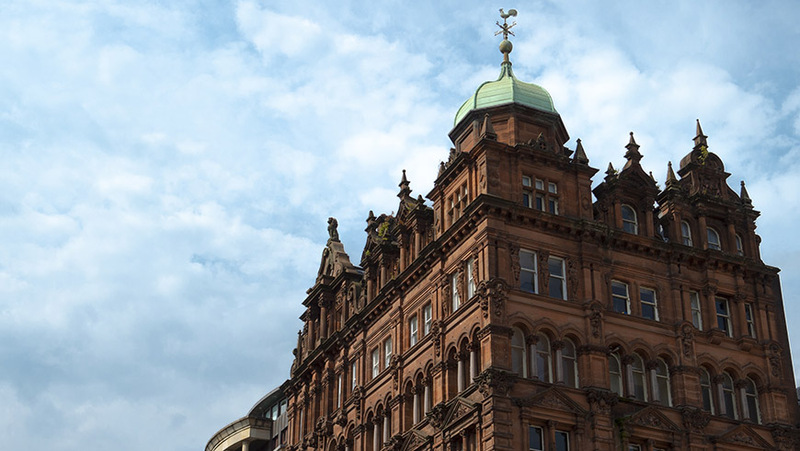 We are located directly beside Queen Street Station, one minute’s walk from Buchanan Street Subway Station and five minutes’ walk from Central Station. The rooms are all well-equipped and our online booking platform affords our clients access to five rooms, all dedicated to talking therapies, occupational health medicals and medico legal consultations. Each room is furnished differently, some having high quality desks in addition to comfortable armchairs and sofas. There is also a waiting room for therapists’ clients and a small kitchen for therapists’ use. Terms are flexible with rooms available to hire by the hour. Doctors and medical companies can rent rooms by the hour, half day or whole day. We understand that growing a practice can be difficult and we are there to try to make it easier.